Why are Findit and Abodeca teaming up to not include booking fees on rentals? Nevada: Online platform Findit is teaming up with vacation rental booking site Abodeca to bring in rentals with no booking fees, therefore differentiating itself from Airbnb and VRBO. One of the areas that Findit offers online tools is the real estate market. Brokers and agents can list homes and properties for lease and property managers and property owners can list vacation rentals on the platform for free. What is happening now that the partnership has been announced? As the partnership between Findit and Abodeca was announced, Findit added ‘Book Now’ and ‘Availability’ buttons yesterday at the request of Abodeca, which can be linked directly back to a property owner’s website, where the renter can contact the manager directly or book a property online. The manager then has the choice over whether to charge a booking fee when a renter books directly with them. 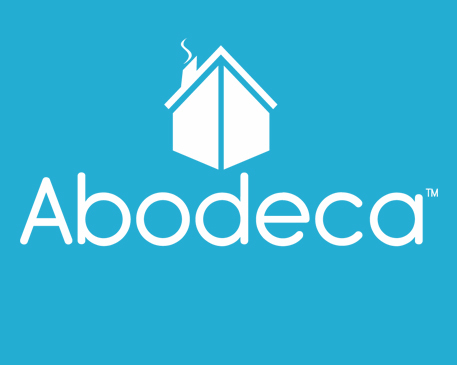 Meanwhile, Abodeca is a vacation rental marketplace which directly connects guests and hosts with no booking fees and now has multiple listings on Findit under the vacation rentals category. How are Findit and Abodeca trying to distinguish themselves from their competitors? In view of the rising competition in the vacation rental market, Findit and Abodeca are seeking to distinguish themselves by helping vacation renters connect with vacation rental homeowners and property managers without the prospect of paying booking fees. 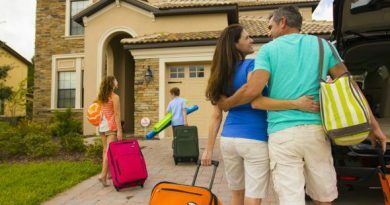 Vacation renters are often required to pay a booking fee when reserving a vacation rental and the actual address of the property is sometimes left unclear. 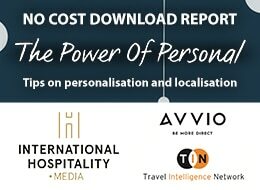 What will the elimination of booking fees mean for customers? 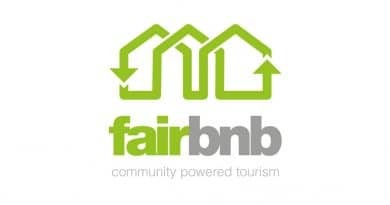 However, Findit and Abodeca are looking to dispel these concerns by assuring customers that their costs will be reduced and savings will be applied when they reserve a property with them as they will not have to pay a booking fee. 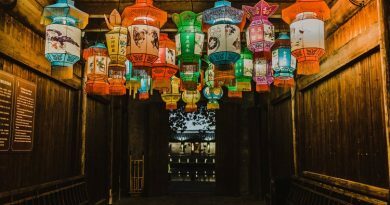 It also emphasises that the property address is clarified on the respective platforms so customers can start planning their stays before booking. Findit’s Clark St. Amant said: “Customers love to save money and when planning a trip every dollar counts. By listing your vacation rental on Abodeca and creating a listing in Findit that links back to Abodeca, you are helping vacation renters save money by directly connecting the vacation renter with the vacation rental property manager or property owner. “The vacation renter still gets to go on vacation and they still get to stay in the vacation rental that they picked. It’s the same property that is also offered on Airbnb and VRBO, but with the savings of no booking fees now being passed along to renter,” he added. For more information on the respective companies, visit their websites at www.findit.com and abodeca.com.